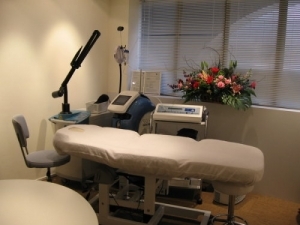 Have you got the desire to experience an advanced cosmetic medical procedures and treatment which includes the service of traditional saloon and leading-edge medical spa? Here is an offer. Alaxis Aesthetics clinic and medi-spa is inviting you to have this amazing experience packed with benefits. Alaxis Aesthetics clinic and medi-spa knows the power of beauty and what it takes to maintain a beautiful body. As it is said that anyone who keeps the ability to see beauty never grows old. 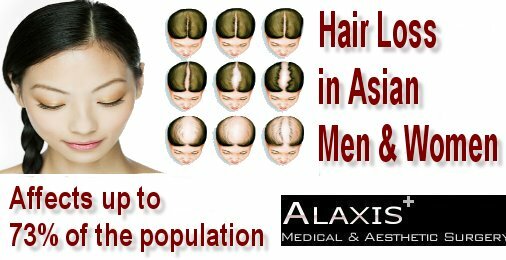 Beauty is what you see and define it to be; it care can be rigorous and hectic for newbies in the field but Alaxis Aesthetics clinic and medi-spa with ease and every sense of proficiency because they are trained and skilled at it. Dr. Donald Ng with his team of staff who are fully accredited, certified, licensed professional, medical and aesthetician will be giving you this awesome experience in a relaxing and rejuvenating environment. Each client will receive quality services and products that are sure to leave a lasting impression and returning for more. This Exclusive Medi-Spa experience is sure not to disappoint, offering high quality personnel, products, and results that are sure to make lasting impressions on each customer. To achieve a client – care based exercise, firstly we need your opinion by honestly completing the survey and gathering your genuine reactions to know what the clients actually needs. Become a leader in the medical beauty industry and well recognized, changing the model of the traditional “MedSpa” and “Medical Clinic” to encompass all beauty needs of our clients. We will do this by providing our clients with high quality products and most technologically advanced services on the market. We love results! Helping clients and customers receive the results they desire is the core of what we do. It brings the greatest satisfaction for us. We celebrate each client’s success as their results drive us to do more of what we do each and every day. Driven with purpose and desire, we are passionate about providing our clients with excellent products and services, seeking to exceed what’s available on the market. Each client is special and unique, we will strive to understand every of our client and perform the best we can for each patient. We believe that without quality, nothing else matters. Quality has always been our key and watch word. Our clients and customers trust us to deliver on the products and treatments and we are committed to meeting and exceeding this expectation. We take personal accountability for our actions and perform all services with the utmost responsibility. We are personally committed to the success of our clients and patients. The beauty industry is ever-changing. We seek out the latest developments in Asia by traveling to meet with other like-minded doctors in Japan, Korea, among others, sharing experiences and know-hows. 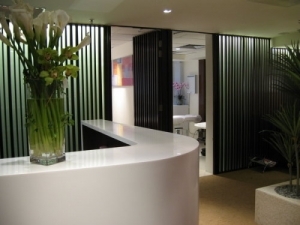 Amongst ourselves, we promote and implement creative and innovative ideas and solutions and encourage each Alaxis Aesthetics Clinic & Medi-Spa team member to think outside the box and bring the best we can to each client we touch through new technologies, products, methodologies, etc. I would like more information on. Chemical Peel it time for the facts. I Am A Female, Going Bald? 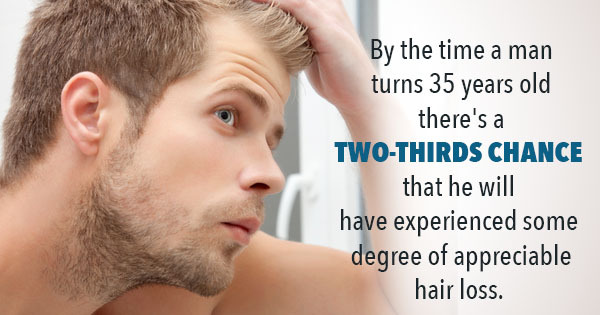 Hair Loss Now What?